Clayton's current research focuses on the ways in which people's social identities and relationships reflect interactions with the natural environment, and on how to utilize these relationships to promote environmental conservation. 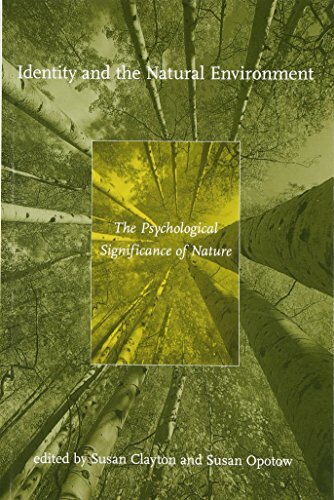 This falls more generally within the emerging subfield of conservation psychology, focusing on the ways in which humans relate to the natural world. Clayton is also interested in research on justice and on identity, including gender as a group identity. She has developed an environmental identity scale, which has shown demonstrated reliability and validity in a number of scales. It is available for research use. Clayton, S., & Crosby, F. (1992). 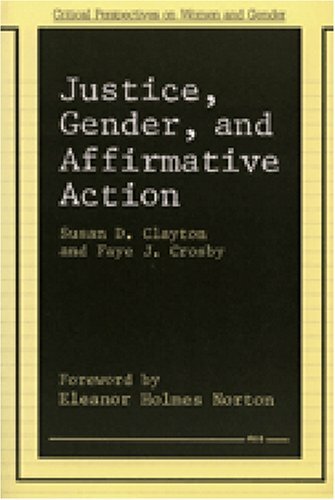 Justice, gender, and affirmative action. Ann Arbor, MI: University of Michigan Press. Clayton, S., & Myers, G. (2009). 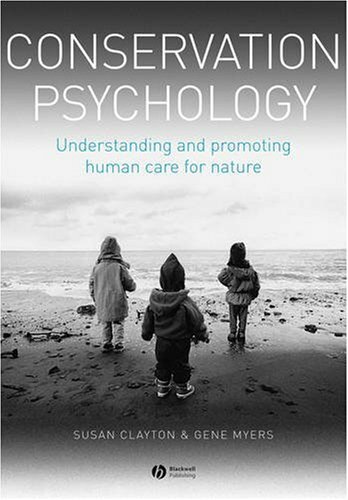 Conservation psychology: Understanding and promoting human care for nature. Oxford, UK: Blackwell. Lerner, M. J., & Clayton, S. (2011). 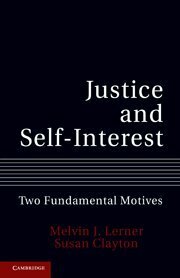 Justice and self-interest: Two fundamental motives. Cambridge: Cambridge University Press. Clayton, S. (2007). Domesticated nature: Motivations for gardening and perceptions of environmental impact. Journal of Environmental Psychology, 27, 215-224. Clayton, S. (1996). Reactions to social categorization: Evaluating one argument against affirmative action. Journal of Applied Social Psychology, 26, 1472-1493. Clayton, S., & Brook, A. (2005). Can psychology help save the world? A model for conservation psychology. Analyses of Social Issues and Public Policy, 5, 87-102. Clayton, S., Fraser, J., & Saunders, C. (2009). Zoo experiences: Conversations, connections, and concern for animals. Zoo Biology, 28, 377-397. Clayton, S., & Opotow, S. (Eds.). (1994). Green justice: Conceptions of fairness and the natural world. Journal of Social Issues, 50(3), 1-11. Clayton, S., & Opotow, S. (2003). Justice and identity: Changing perspectives on what is fair. Personality and Social Psychology Review, 7(4), 298-310. Crosby, F., & Clayton, S. (2001). Affirmative action: Psychological contributions to policy. Analysis of Social Issues and Policy, 1(1), 71-87. Crosby, F., Iyer, A., Clayton, S., & Downing, R. (2003). Affirmative action: Giving psychology away. American Psychologist, 58, 93-115. Clayton, S. (2008). Attending to identity: Ideology, group membership, and perceptions of justice. In K. Hegtvedt & J. Clay-Warner (Eds. ), Advances in group processes: Justice (pp. 241-266). Bingley, UK: Emerald. Clayton, S. (1996). What is fair in the environmental debate? In L. Montada & M. J. Lerner (Eds. ), Current societal concerns about justice (pp. 195-211). New York: Plenum.